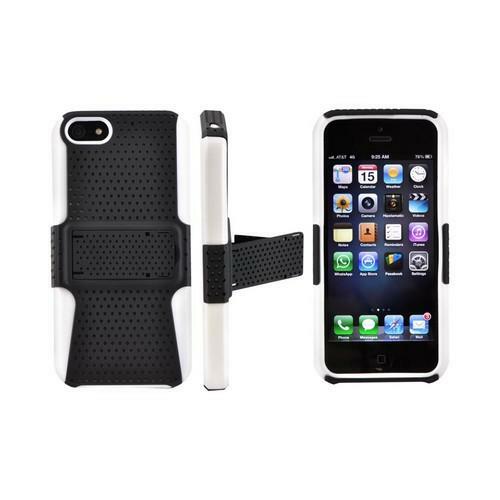 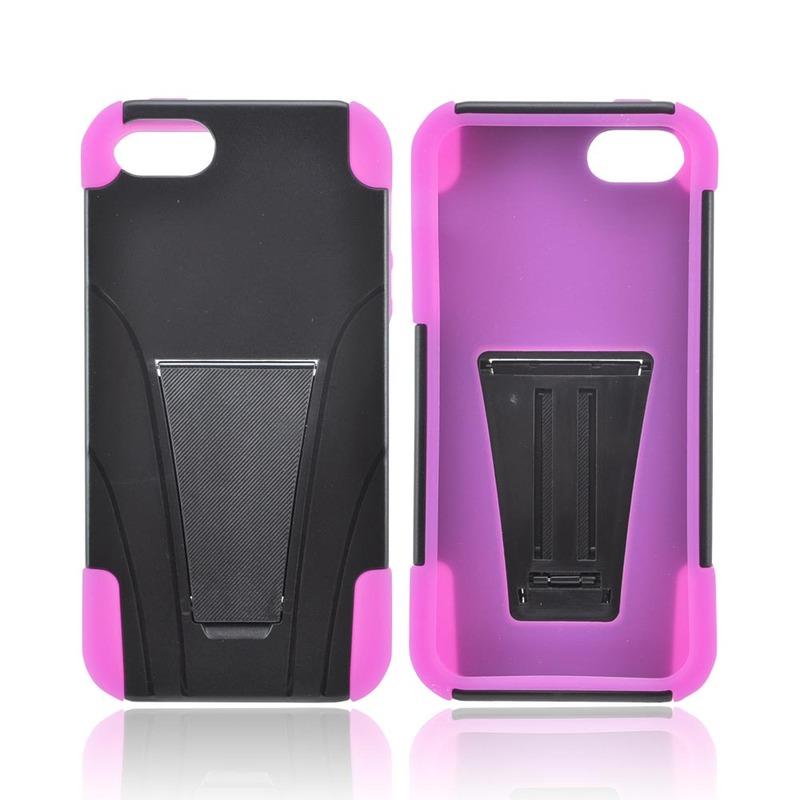 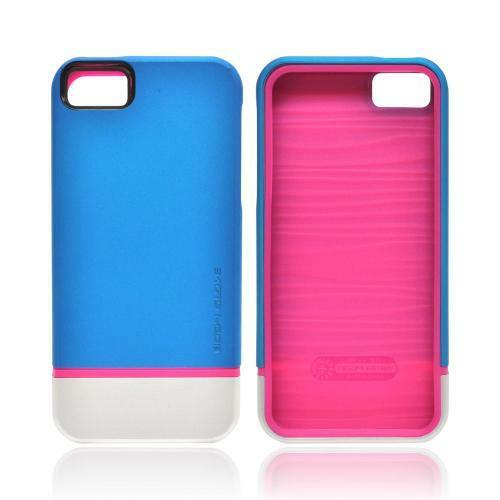 Get a bodyguard with the OEM iSkin Aura Apple iPhone 5 Ultra Slim Hybrid Hard Case w/ Free Shipping! 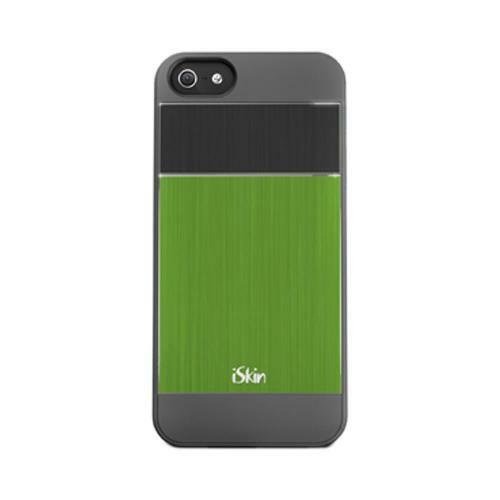 Made for Apple iPhone SE / 5 / 5S Case, iSkin [Green/ Black/ Gray] Aura Ultra Slim Hybrid Hard Case w/ Aluminum Back - ARIPH5-GN3 by Iskin Beef up your protection and style with this iSkin Aura Hard Case w/ Aluminum Back! The ultra light materials are extremely durable and damage resistant so your smartphone can take on all challenges. 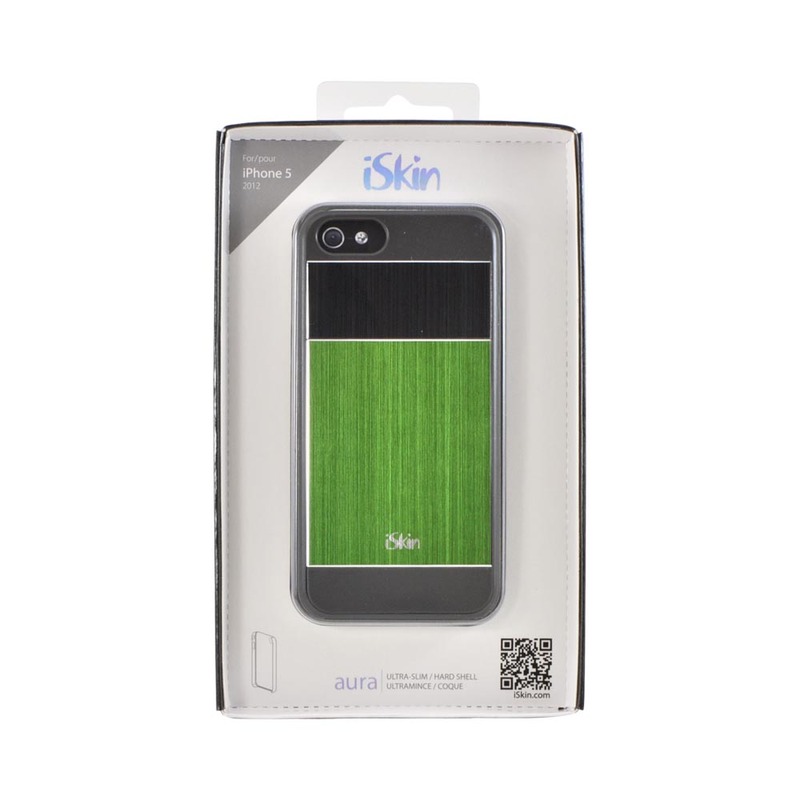 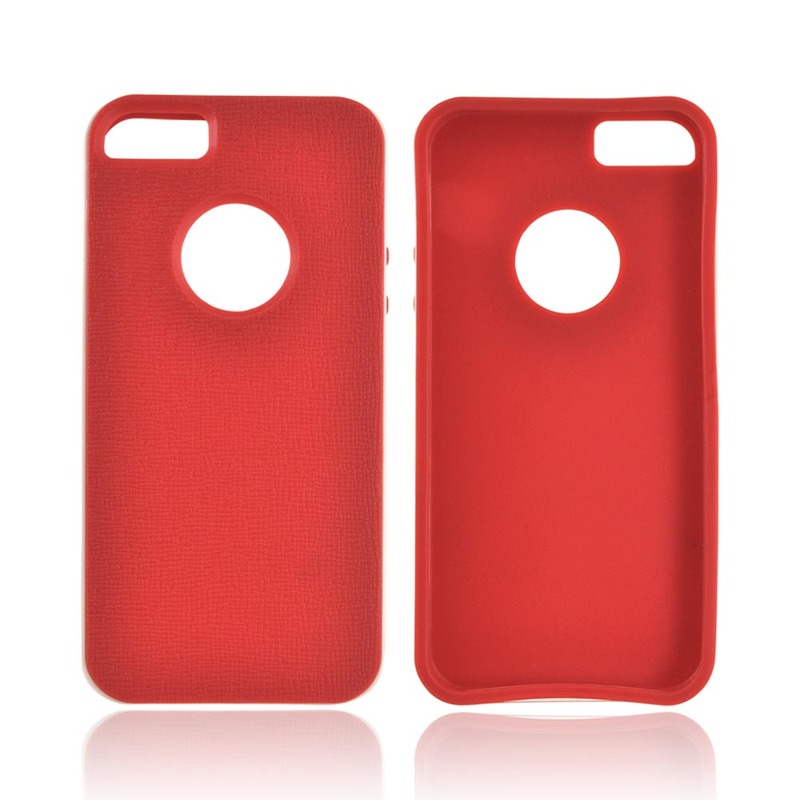 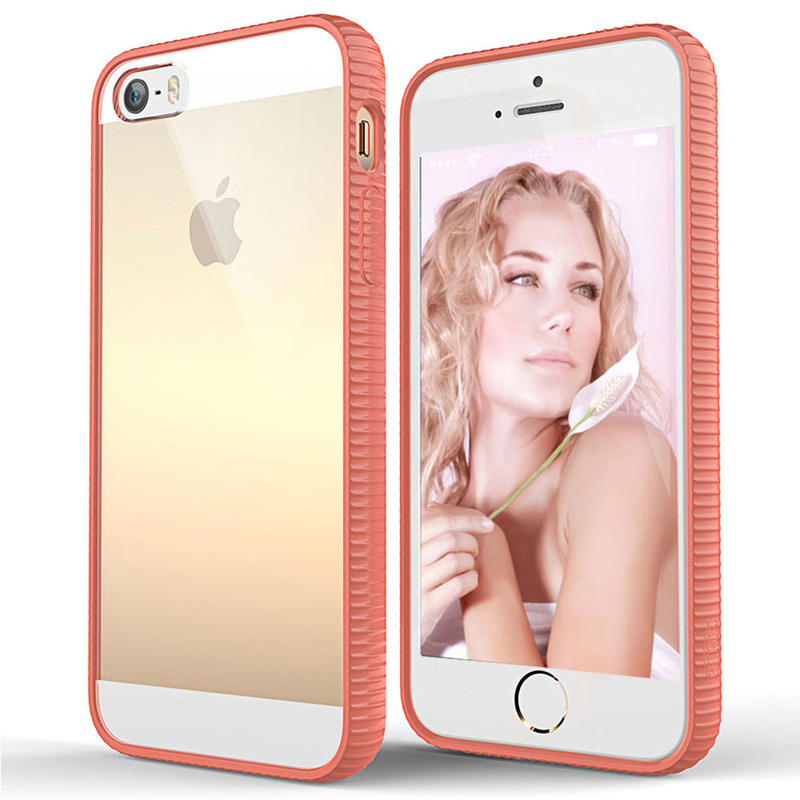 Beef up your protection and style with this iSkin Aura Hard Case w/ Aluminum Back! 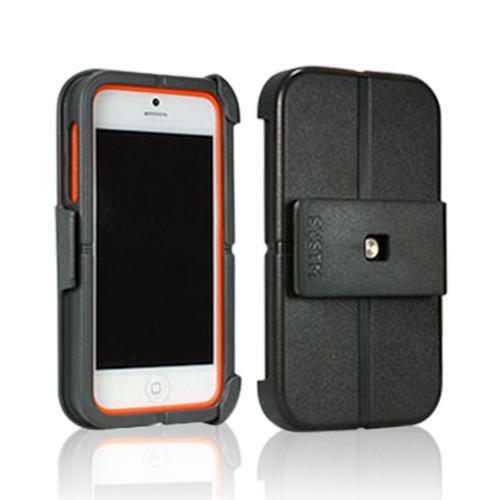 The ultra light materials are extremely durable and damage resistant so your smartphone can take on all challenges. 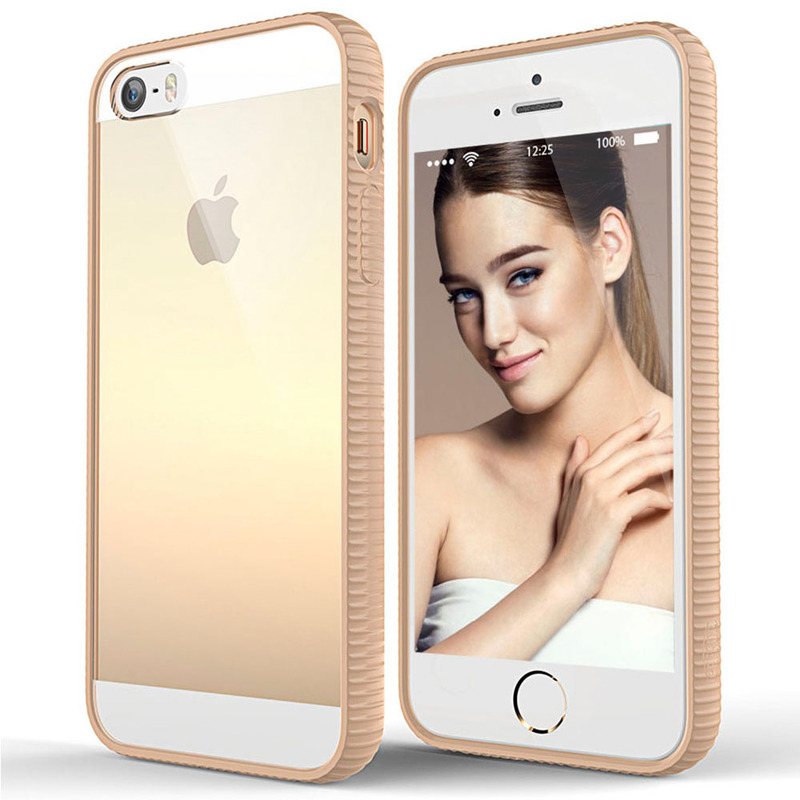 Sporting a distinctive and subtle look, the aura collection brings sophisticated design with clean horizontal lines that echo the new Apple iPhone SE/5/5S's styling.